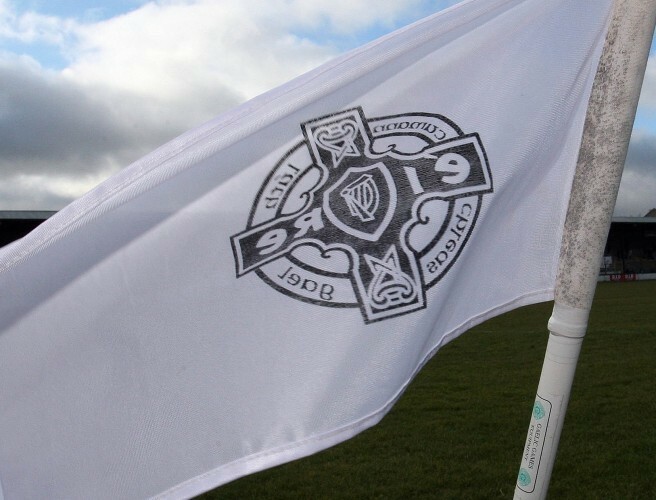 What was going on in the sporting world of 1919? 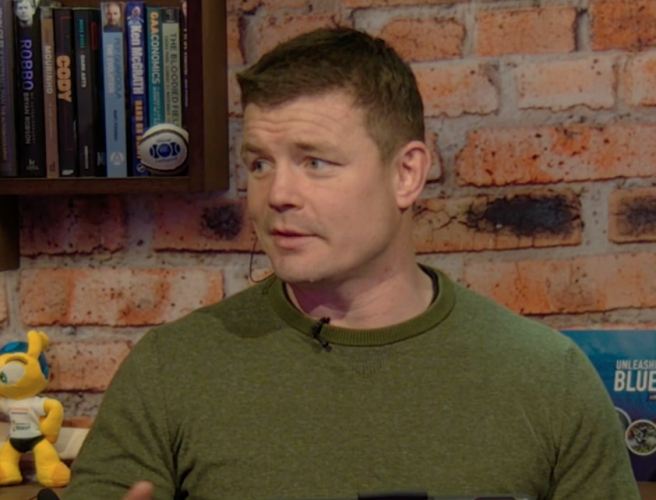 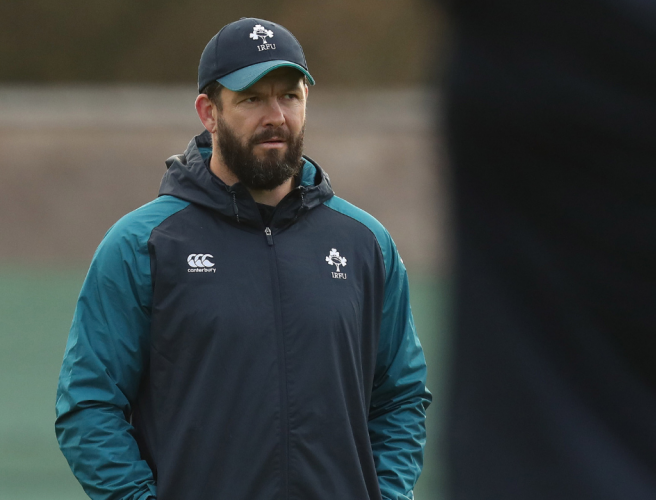 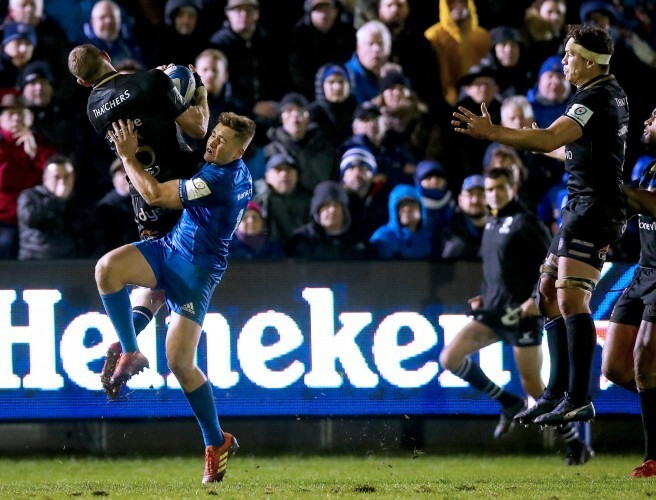 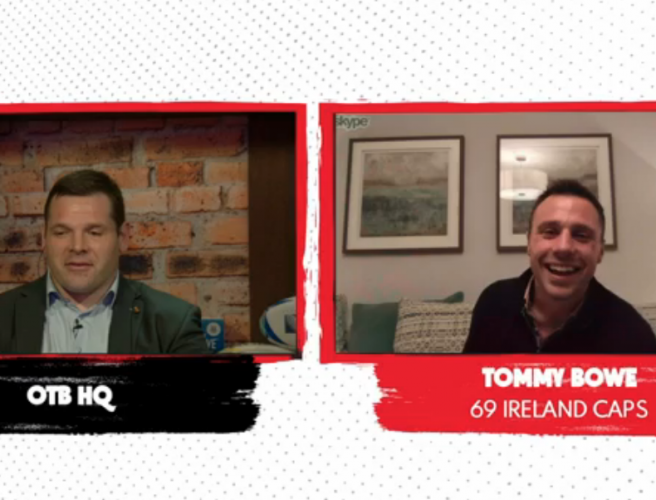 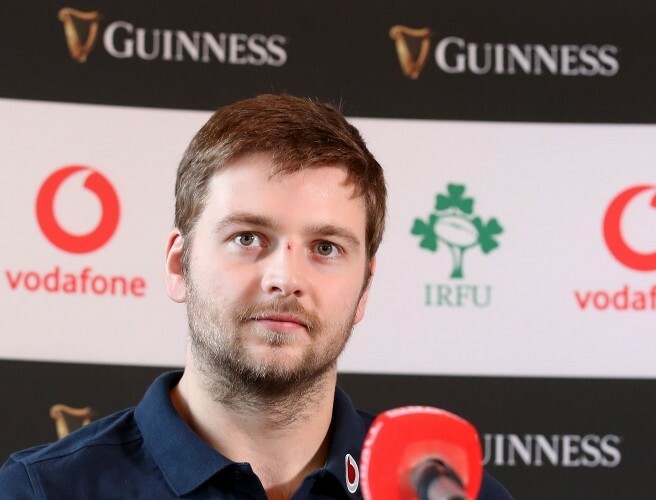 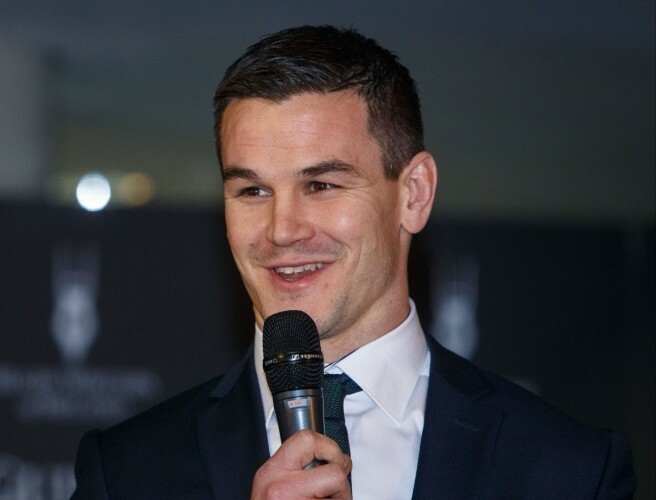 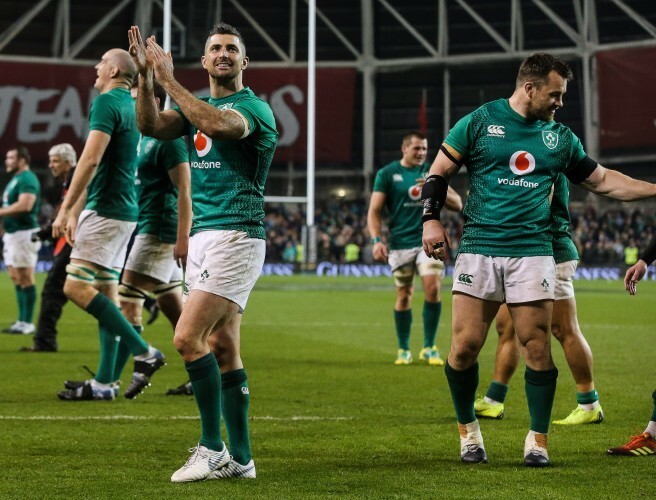 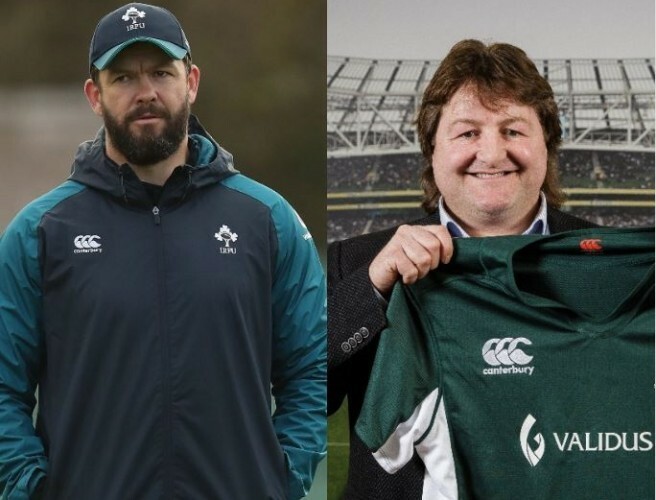 WATCH: Is Andy Farrell the right man to replace Joe Schmidt? 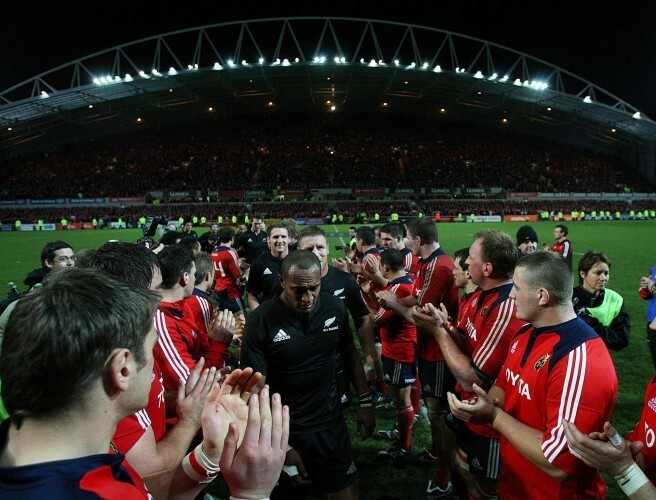 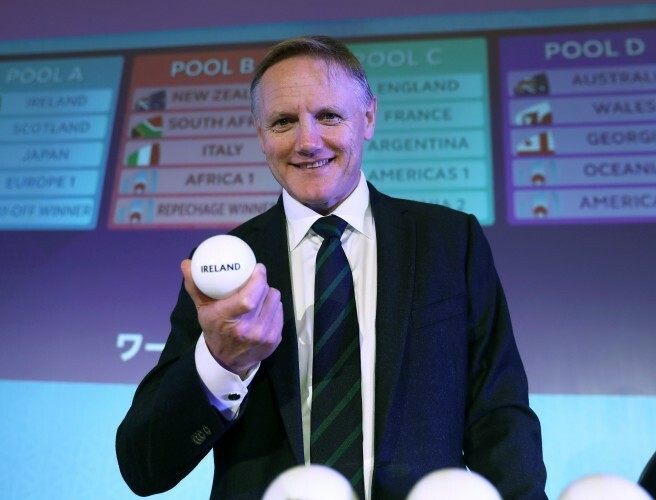 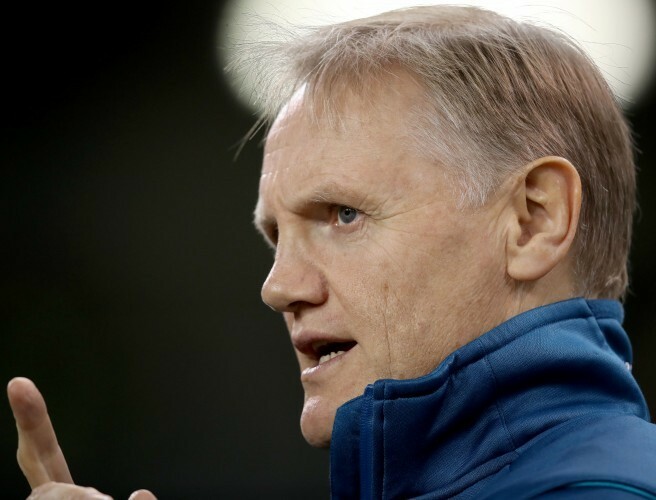 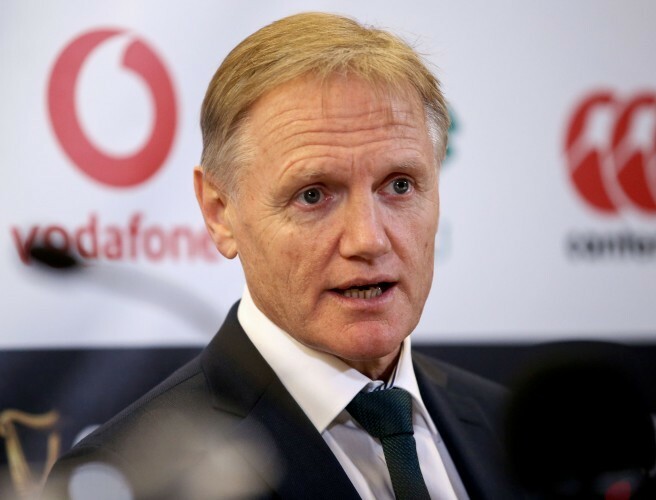 Joe Schmidt confirms announcement on Ireland future "early next week"